All orders placed online are are sent from Sydney, Australia. 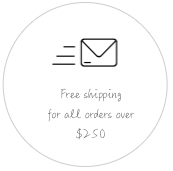 We offer Free Shipping for all orders over $250. Please allow Rico Designs up to 5 business days to process and ship your order. 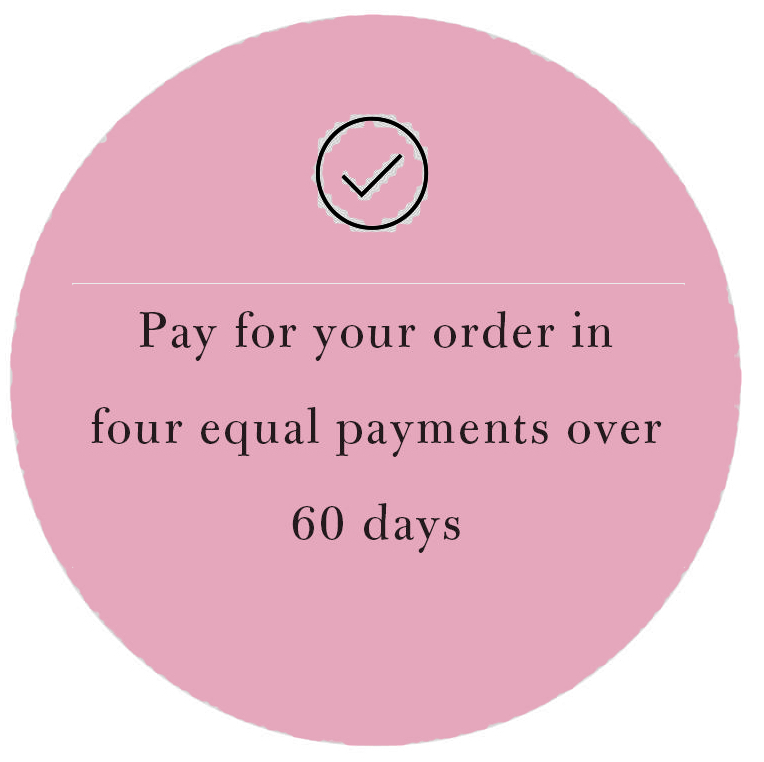 (Although generally orders are processed same or next day). You will receive an email letting you know that your order has been shipped. -$25 flat rate Australia Post regular international shipping + signature on delivery. Delivery time varies between 1-3 weeks depending on country. 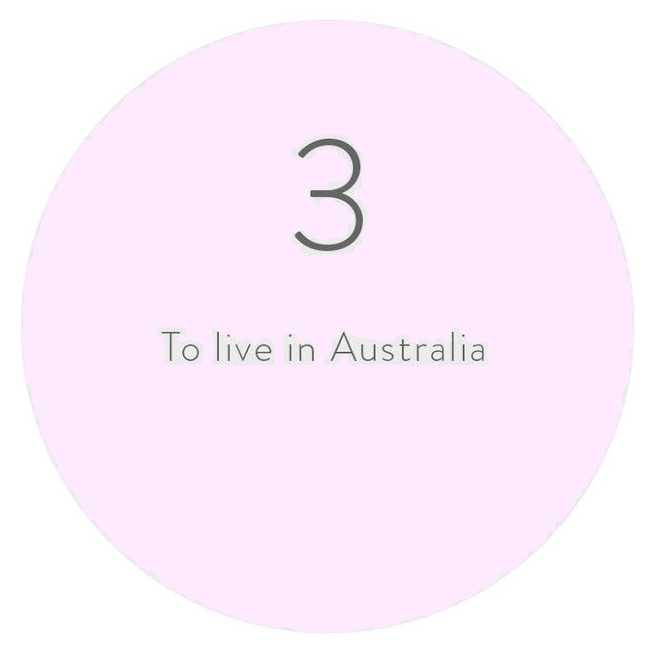 WORLDWIDE SHIPPING – Australia Post has made some changes to their international shipping options. Orders will now be delivered via regular post and will require a signature on delivery. 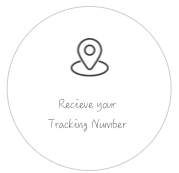 This is the cheapest possible method, if you would like a tracking number please contact Richelle at info@ricodesigns.com.au to arrange payment of $4 for the extra add on. Please do not contact Rico Designs about your order unless it has been more than 14 business days since your order was lodged. All international customers are responsible for the customs rates within their own country. For further information please contact your local customs office. Once order has been shipped and email received Rico Designs can take no further responsibility for your package. Payments can be made via PAYPAL. 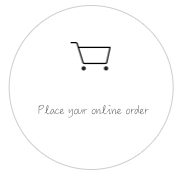 To use PAYPAL you need to register a credit card or debt card with PAYPAL at www.paypal.com.au It is a simple process which doesn’t take very long to set up and it makes future payments on most websites a breeze with a simple thumb print sign in (if ordering from a mobile). 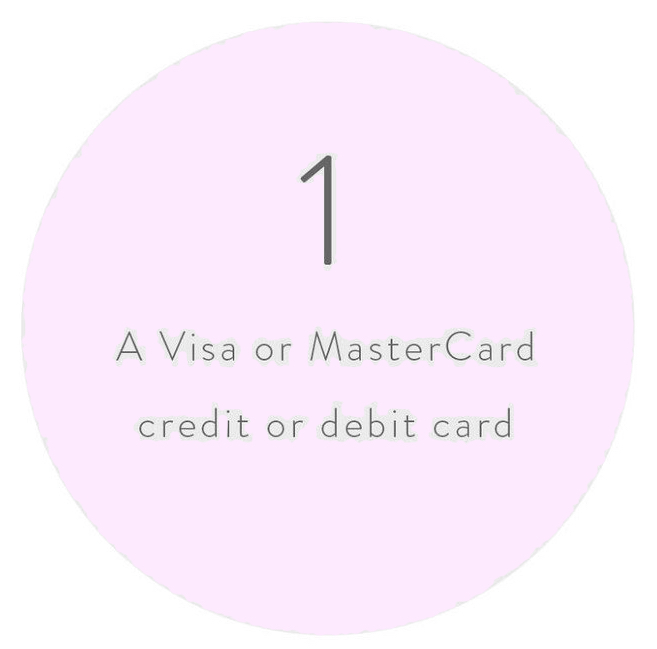 No need to enter in your credit card details every time you shop. 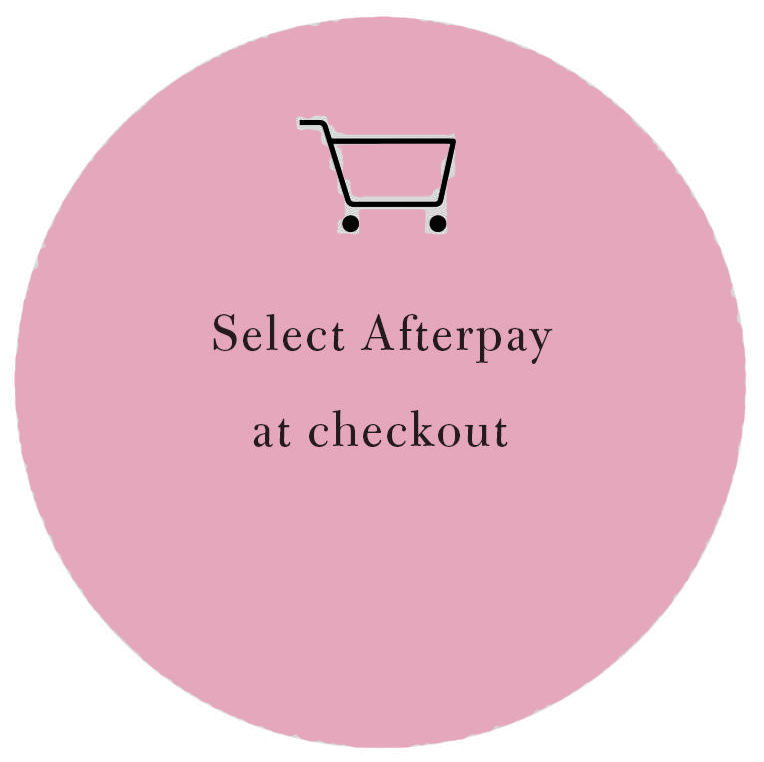 Afterpay is an interest free payment plan optionYou can spend up to $1,000The funds for the first payment will need to be available on your card at the time of purchase. 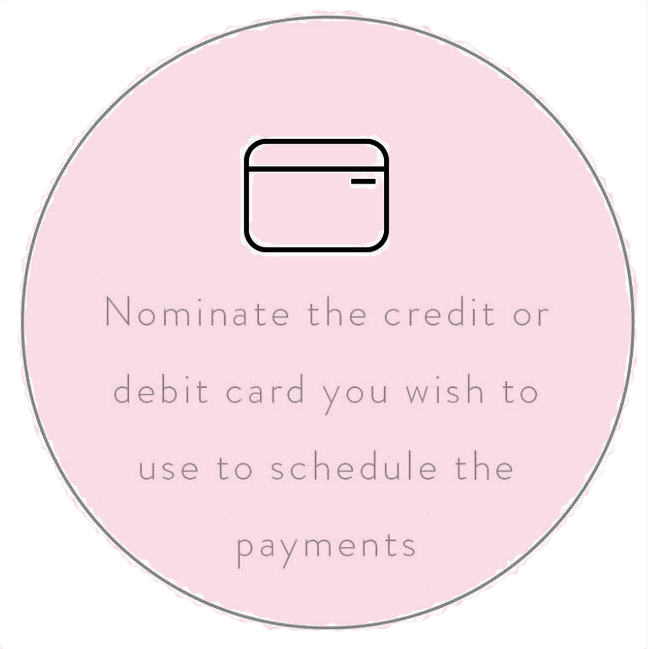 * Please note: if you fail to make a payment, you will be charged a $10 late payment fee by Afterpay with a further $7 late payment fee added seven days later if the payment is still unpaid. 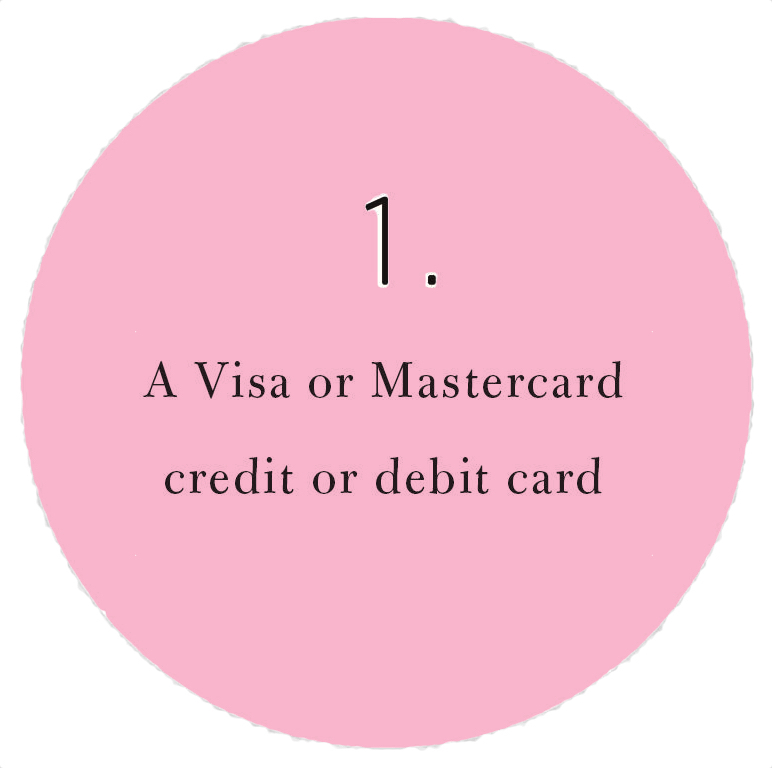 Please see Afterpay terms and conditions here. 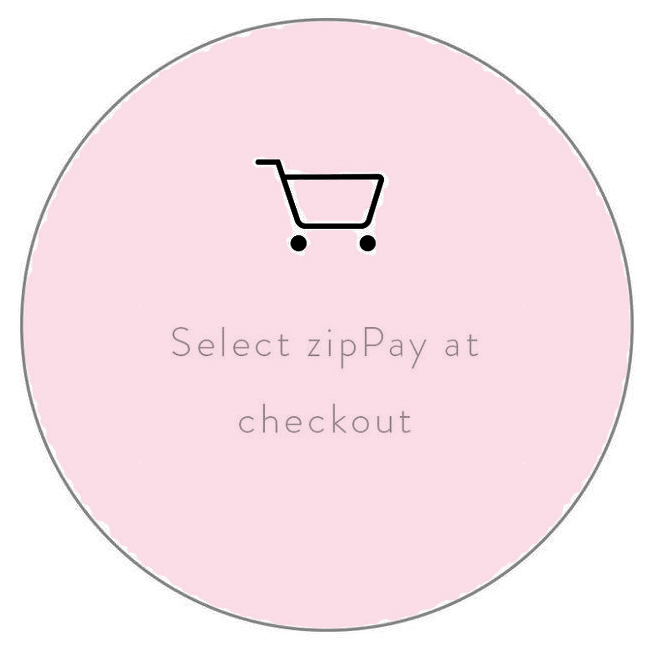 zipPay is an interest free payment plan option. 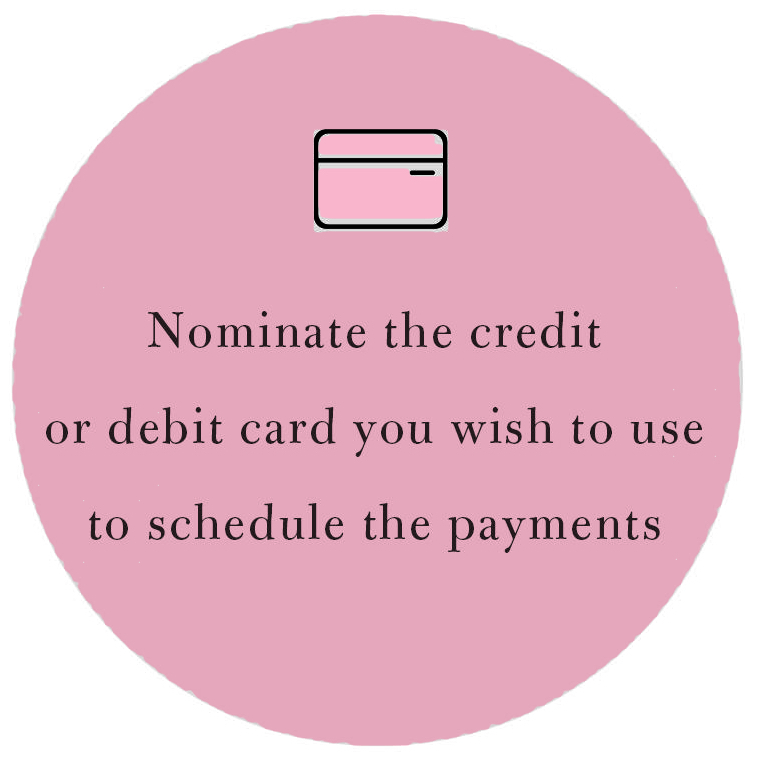 Please note: At the end of each month, you can choose to pay off your balance in full or make a partial payment. 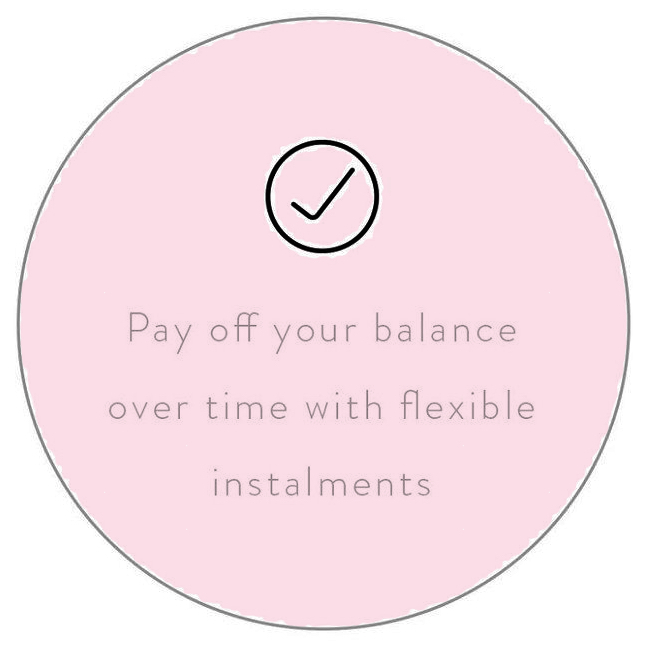 If the balance is paid within a month of confirming your transaction, no fees will be incurred, otherwise a $5 account service fee will be added for the month you have an outstanding balance. Please note there is a minimum repayment of $40 per month. To ensure you never miss a payment, you can log into zipPay and set up a direct debit to automatically make your repayments, as long as you pay at least the minimum ($40) each month.Payments can be paid online by debit card, credit card or Bpay. Should you have any difficulties in making your payments, please contact zipPay directly.Please see zipPay terms and conditions here.